You made a smart decision to let professional carpet cleaners clean your carpets for you. If you haven’t made up your mind yet, this will give you reasons to let professional cleaners service your carpet. 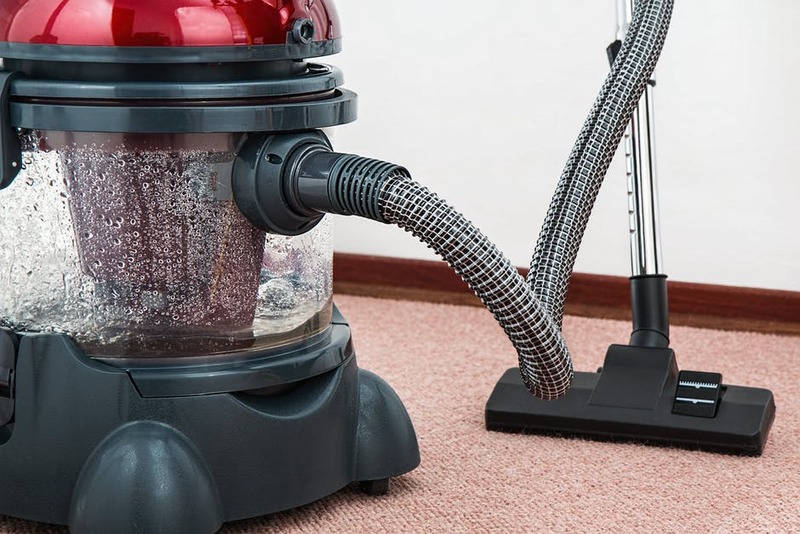 Carpet cleaning is a real daunting task, but with their help, the load is lighter. This seems like the obvious chore, doesn’t it? But it’s sad to say that a lot of people are comfortable not vacuuming their carpets. Vacuuming regularly at least once a day will not just keep your carpet clean and pretty, it will extend the life of your carpet. This simple yet seemingly boring task removes loose dirt from your carpets so they don’t go deep into the fibers of your carpet and turn it gray. Wear and tear will also be reduced to a smaller rate. As soon as they occur you will want to blot them out immediately. Special emphasis on the blot. That’s right, blot, don’t Scrub. Scrubbing makes the stain worse by spreading it and pushing it deeper into the fabrics if your carpet. Instead, blot the stains out carefully. It may look like you have to blot quickly so the stain doesn’t fall deep into the fibers, but at this point, rushing over it may yield unpleasant results. The key is to be as efficient at it as possible. When blotting use clean water and towels. You may have to teach your kids how to do this in your absence. We know kids love to play and experiment a lot. It’s probably second nature to you to mop spills as with floors, but with carpets, you have to try a different approach. Mopping is kind of like rubbing and spreading the spill to the surrounding fabrics. Blot the spill instead like you would do stains. You have to do this quickly. A slight hesitation on your part may give rise to a bad smell. When your carpet starts giving off these smells, you’ll be embarrassed to invite anyone or host a guest in your home. Be quick in your approach. Remember, ‘a stitch in time saves nine’. Whatever you do try it to mix harsh chemicals together to deal with spills and stains, they could be harmful to your carpet. Contact your carpet cleaner instead. If possible, you can prohibit the use of shoes on your carpet. Carpet cleaning is a daunting and time wasting task – your guests will understand. Moreover, wear and tear will be reduced to a significant degree consequently extending the lifespan of your carpet.